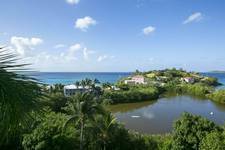 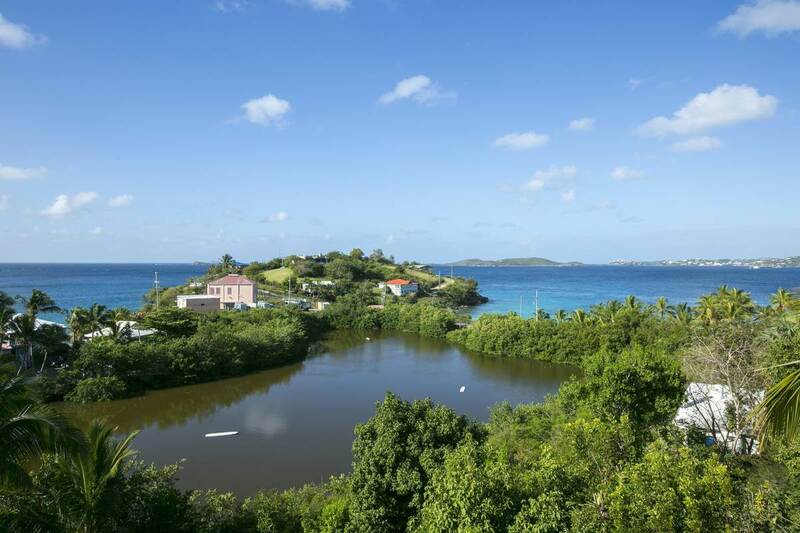 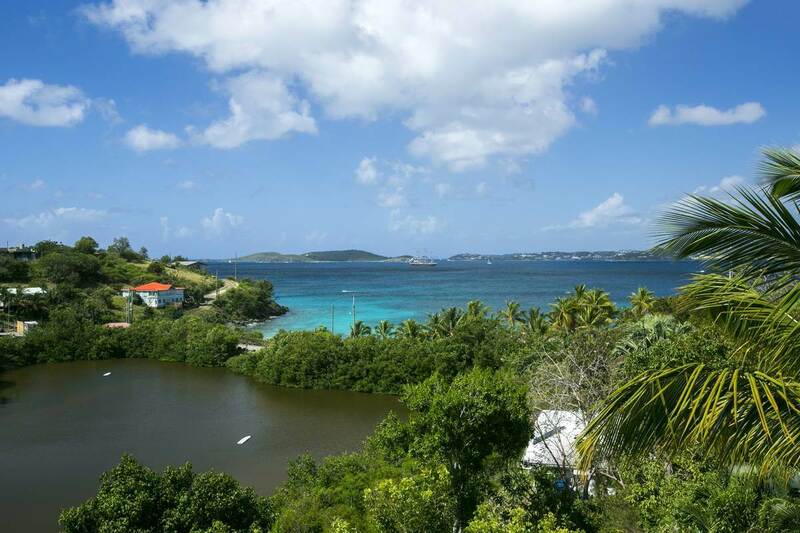 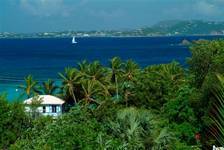 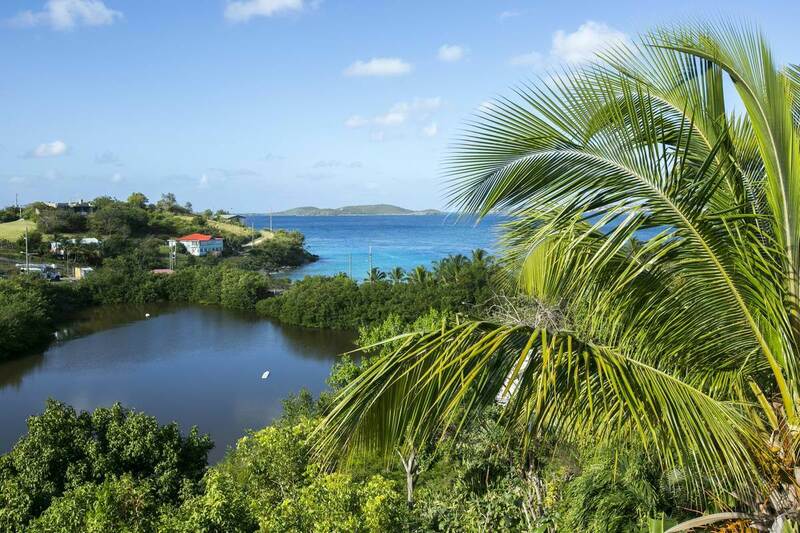 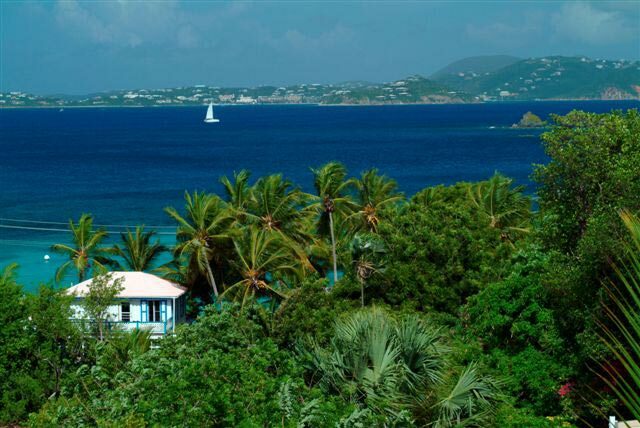 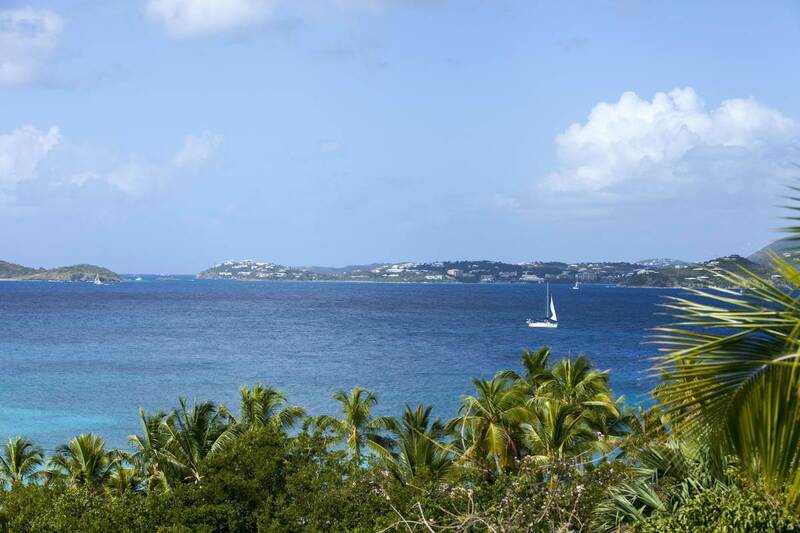 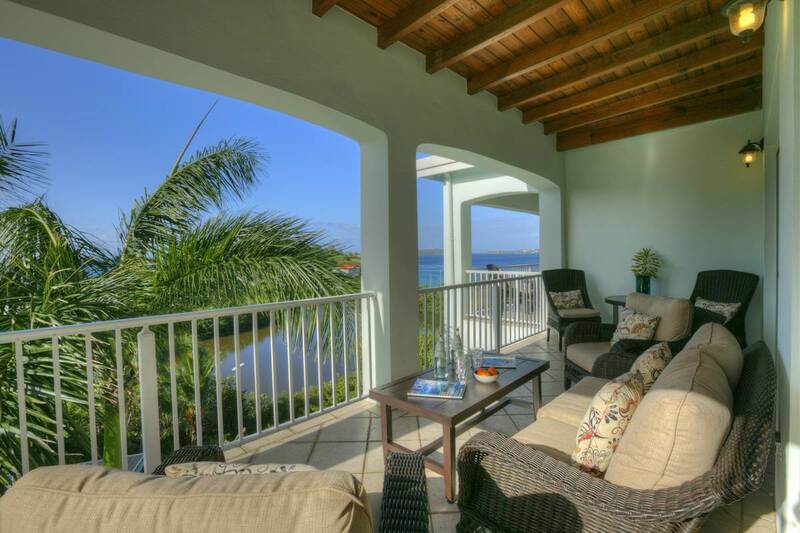 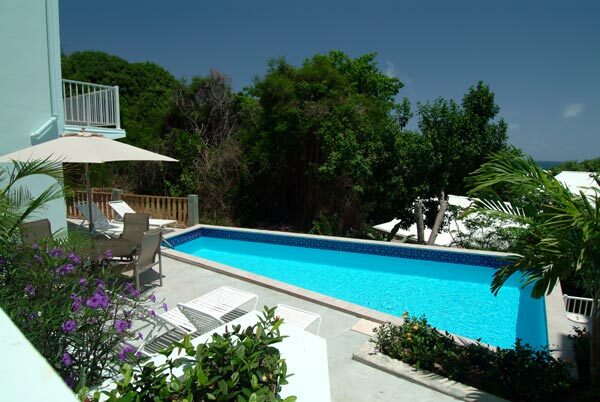 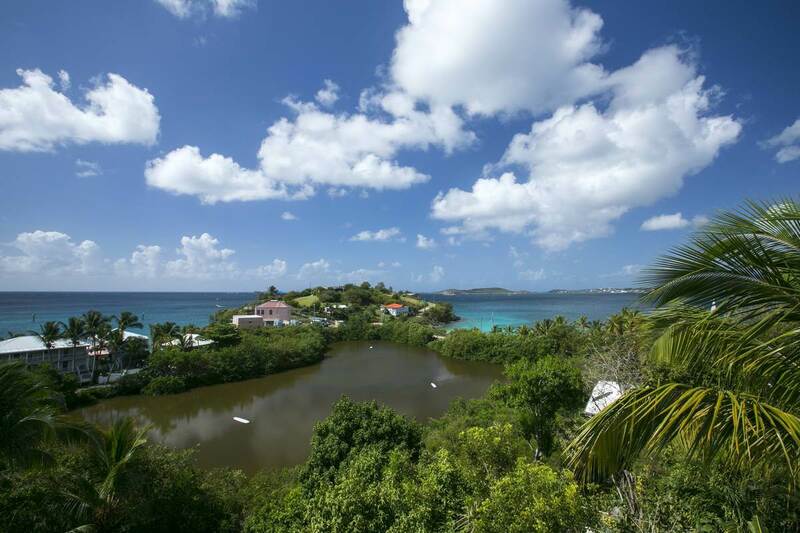 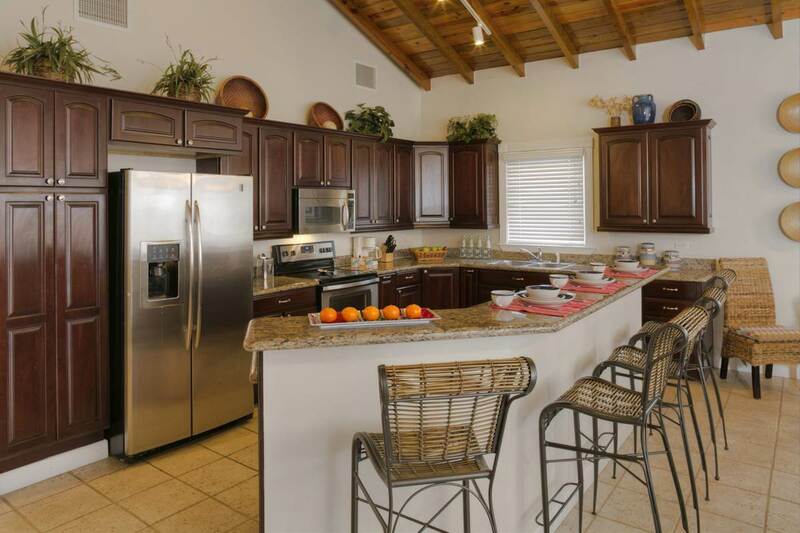 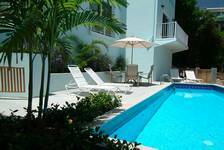 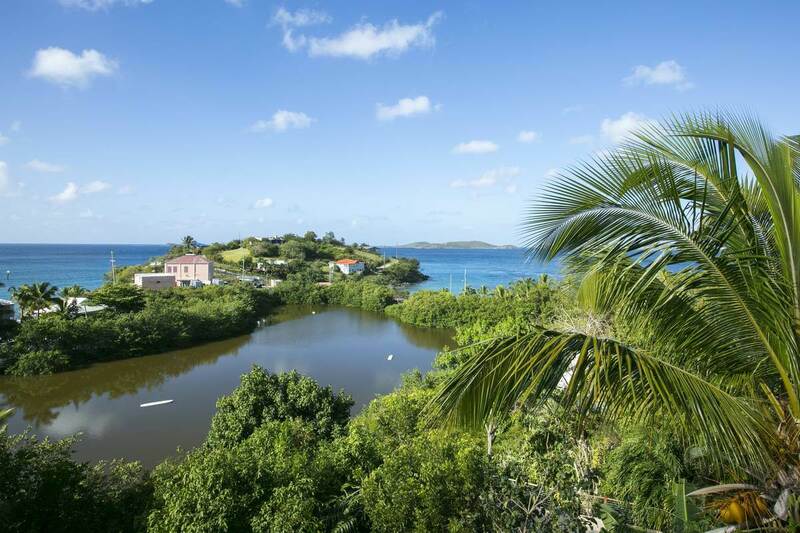 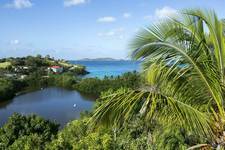 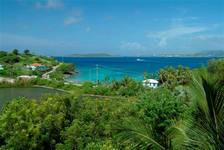 As the name implies, this gorgeous 3 bedroom villa presents the best that St John has to offer. 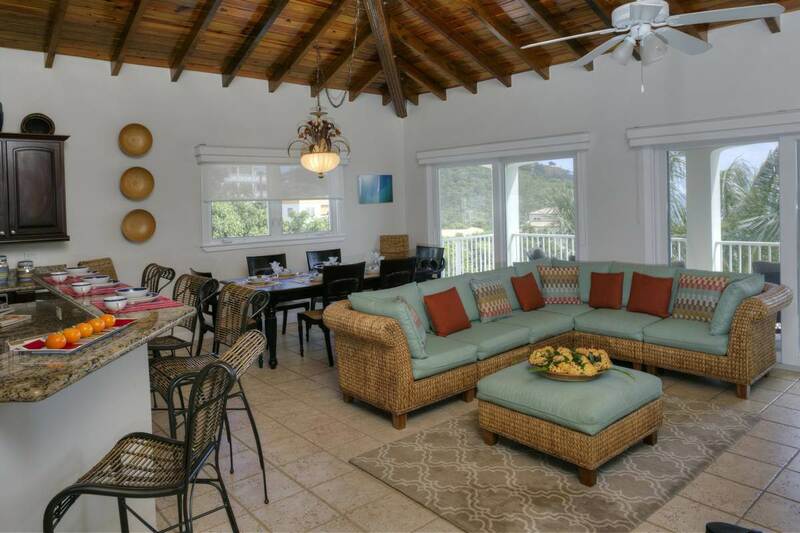 Located on the top level with outstanding ocean views, the Penthouse offers spacious and elegant single level living with more than 2000 square feet beautifully enhanced by high vaulted wooden ceilings of tropical cypress. This beautiful home offers guests privacy and convenience with only a short 10 minute walk to the center of Cruz Bay and a quick 5 minute stroll to the sandy, palm lined beach at Frank Bay. 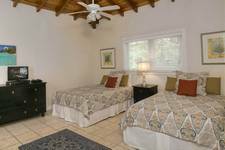 The Penthouse delights guests with a romantic master suite centered by 4 poster king size bed in rich tropical mahogany. 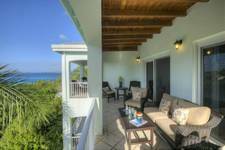 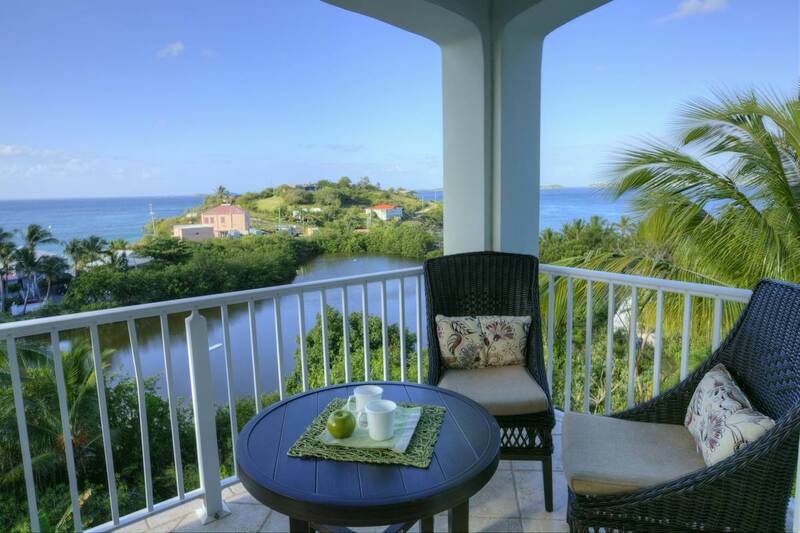 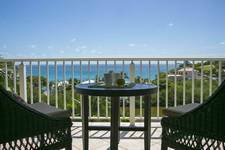 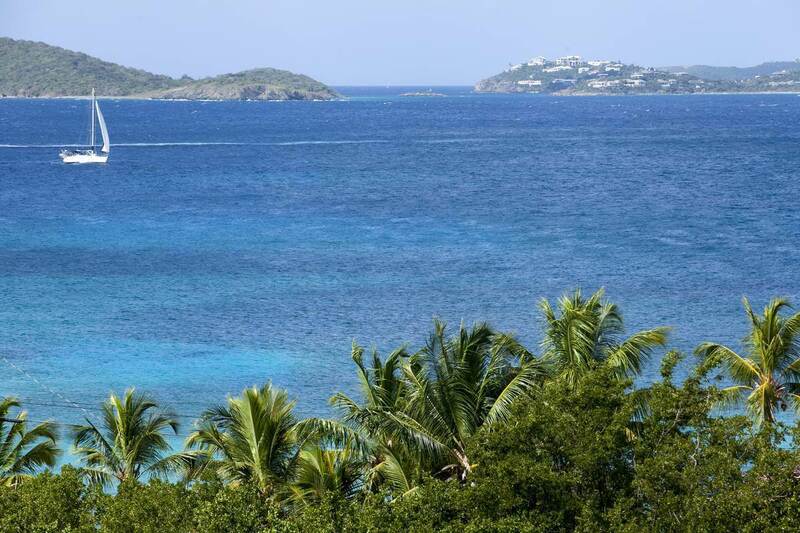 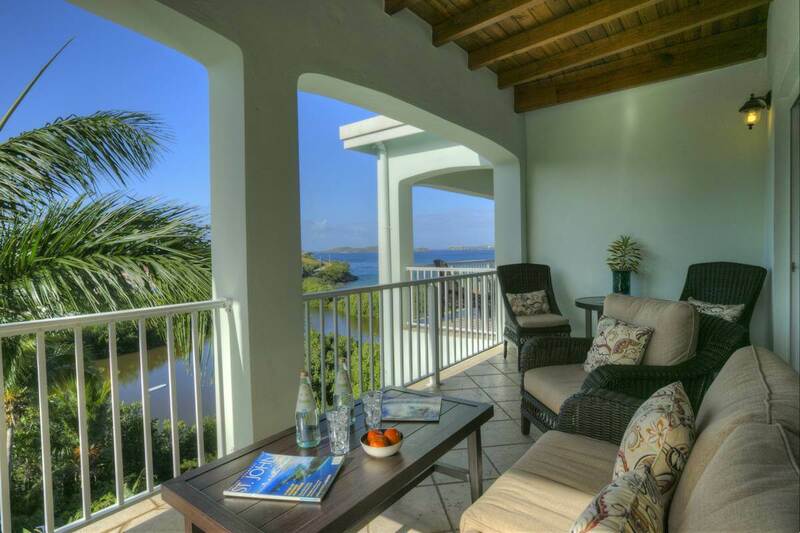 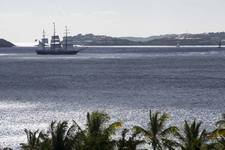 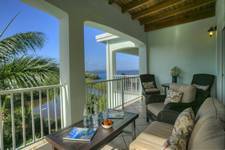 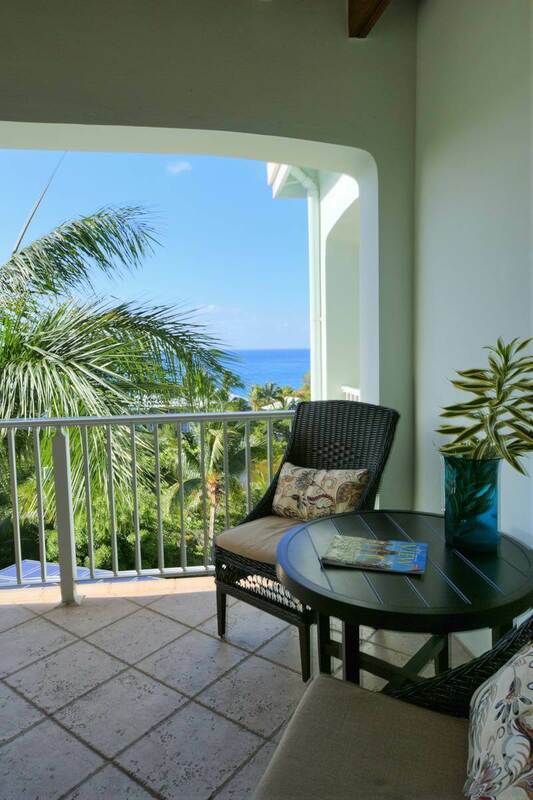 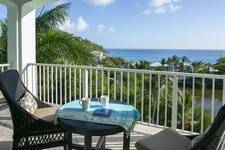 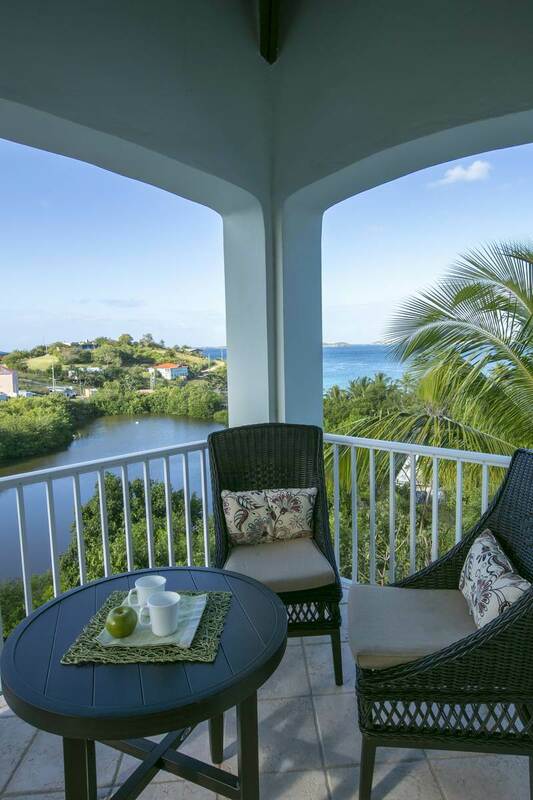 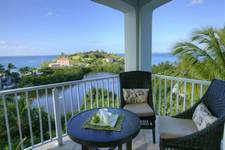 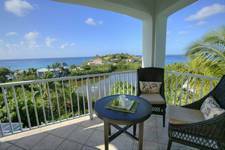 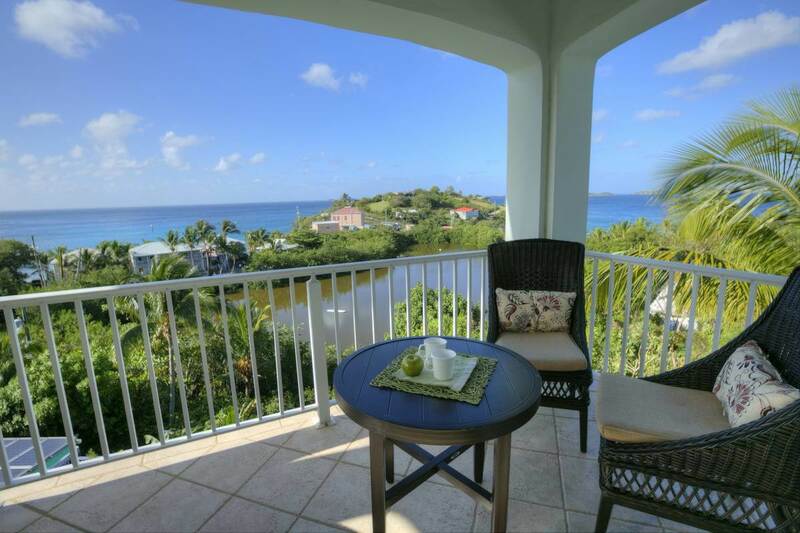 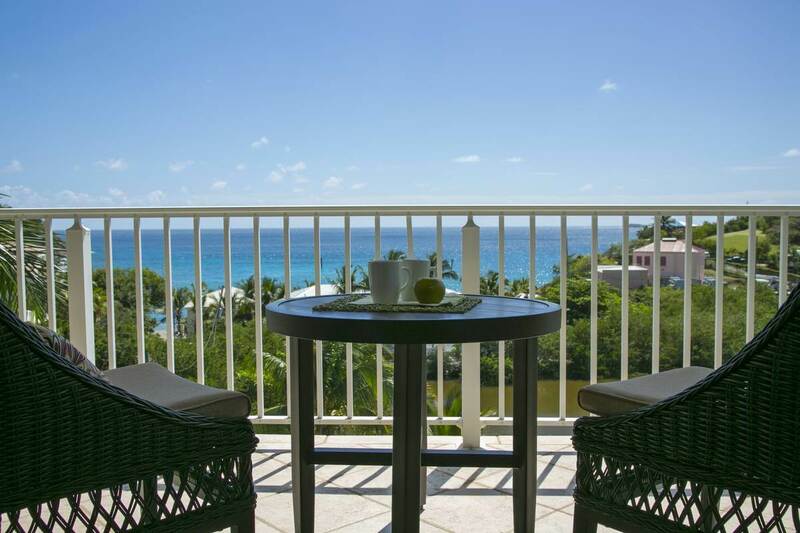 A private balcony just steps away offers gorgeous ocean views south to St Croix and west to St Thomas across a shimmering Caribbean Sea. 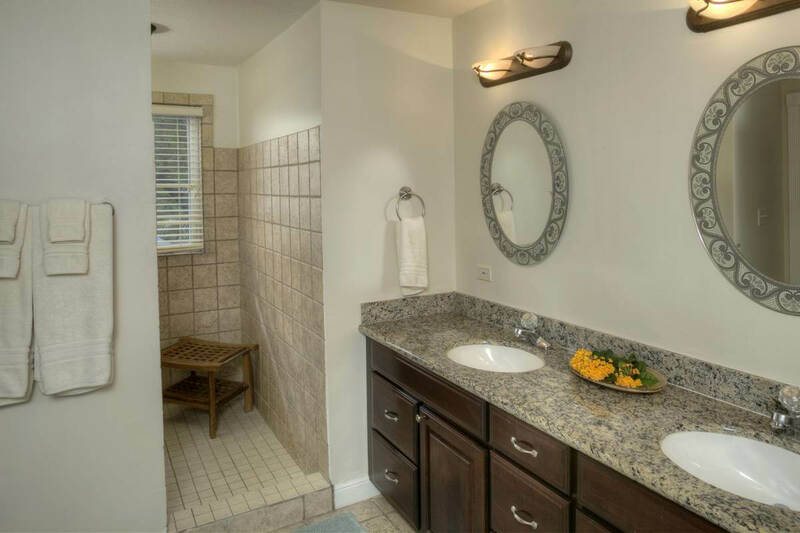 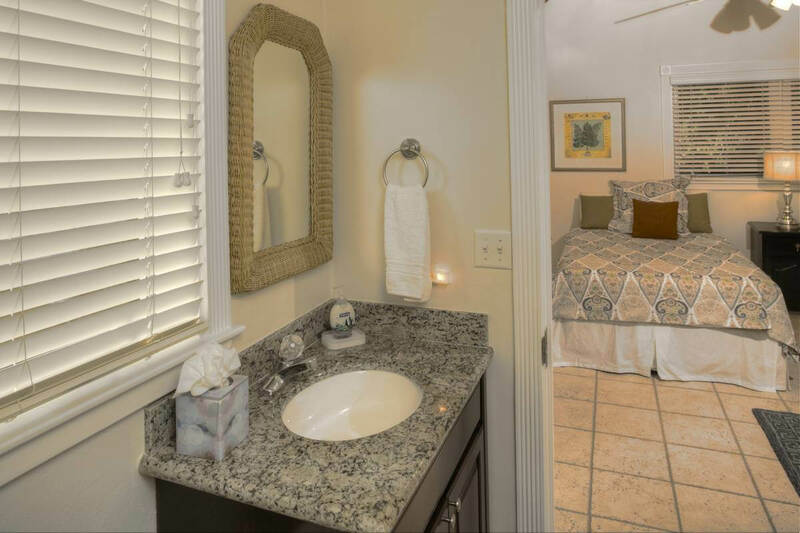 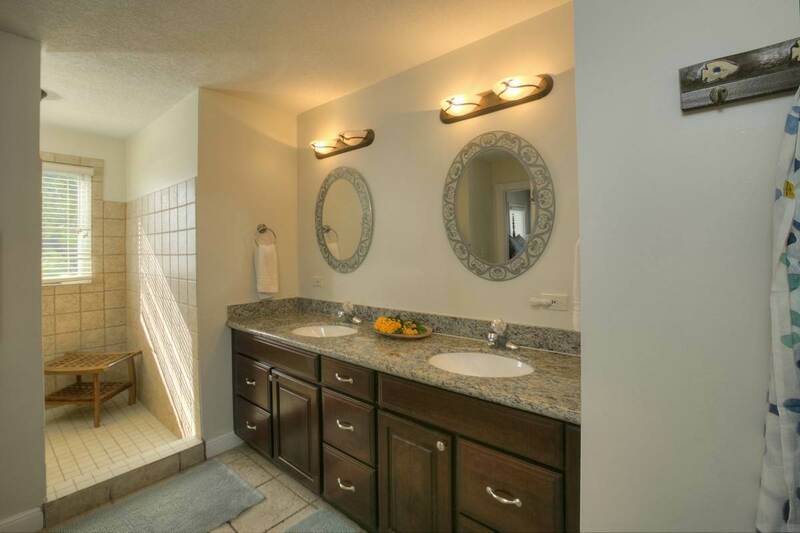 Ensuite, a spacious bath has double sinks set in granite and a large walk in shower. 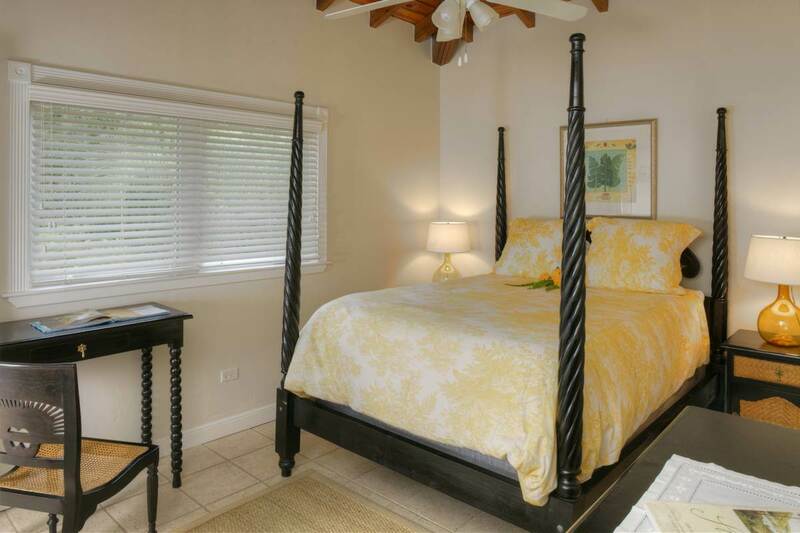 A second suite offers a queen size 4 poster bed and full bath, making this a perfect option for couples. 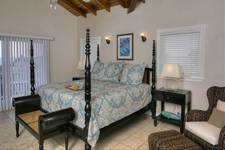 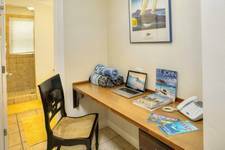 A third, roomy guest quarters has 2 full beds and its own bath and is even equipped with TV, perfect for families with children. 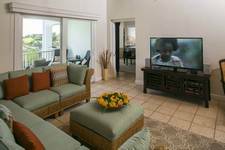 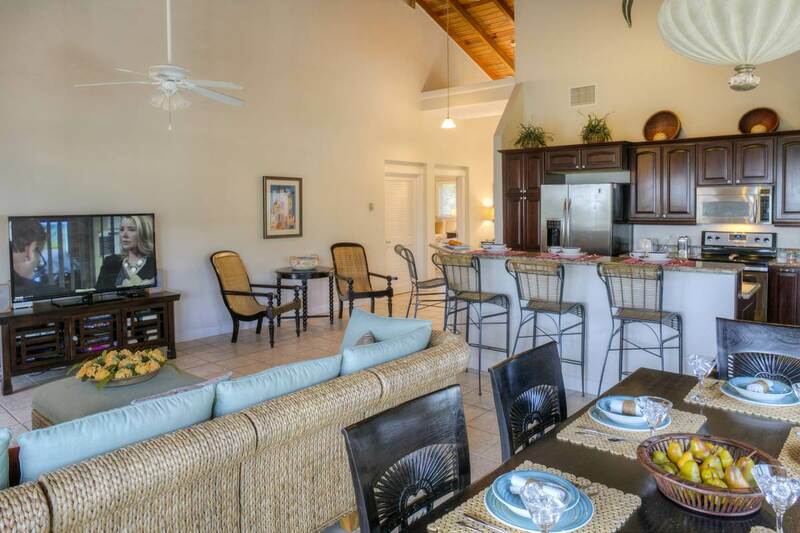 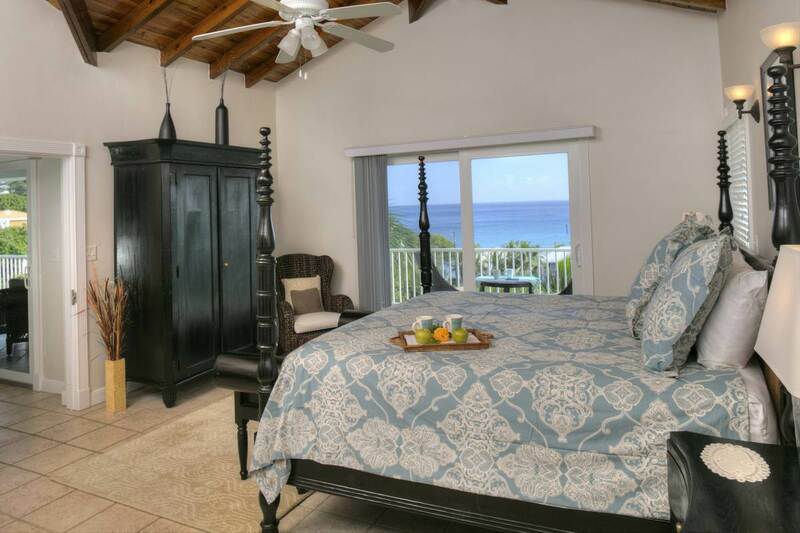 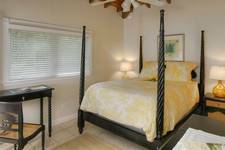 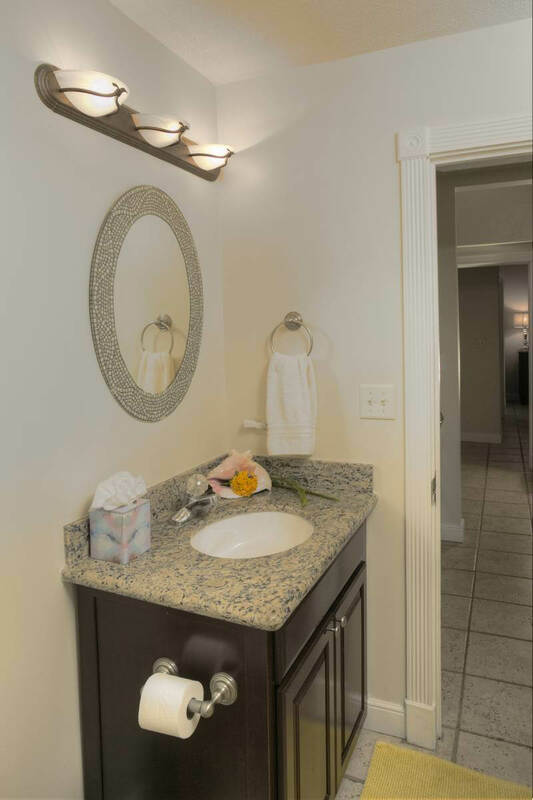 In addition to central air conditioning, each room is equipped with ceiling fans to move the island breezes. The Great Room is the center of the home, with high vaulted ceilings and sliding glass doors that open to the glorious ocean views. 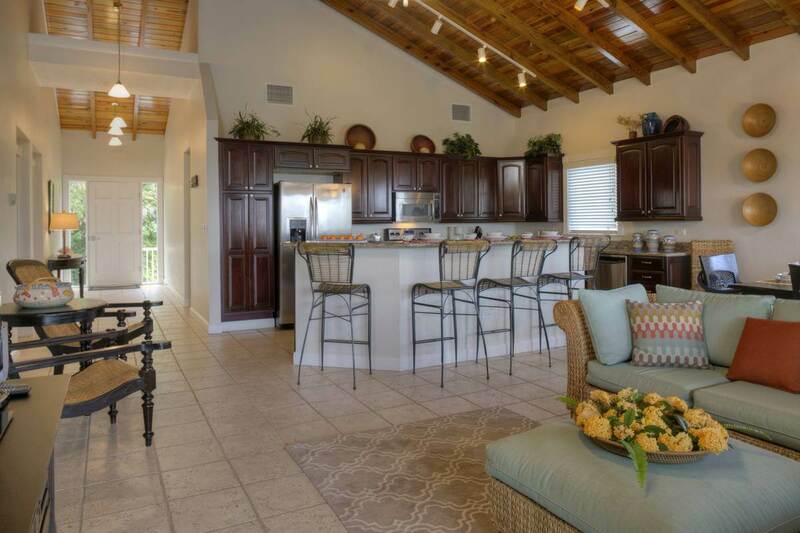 A sun-filled, fully equipped kitchen with granite countertops and upscale appliances has a breakfast bar and opens to the living space for easy entertaining. 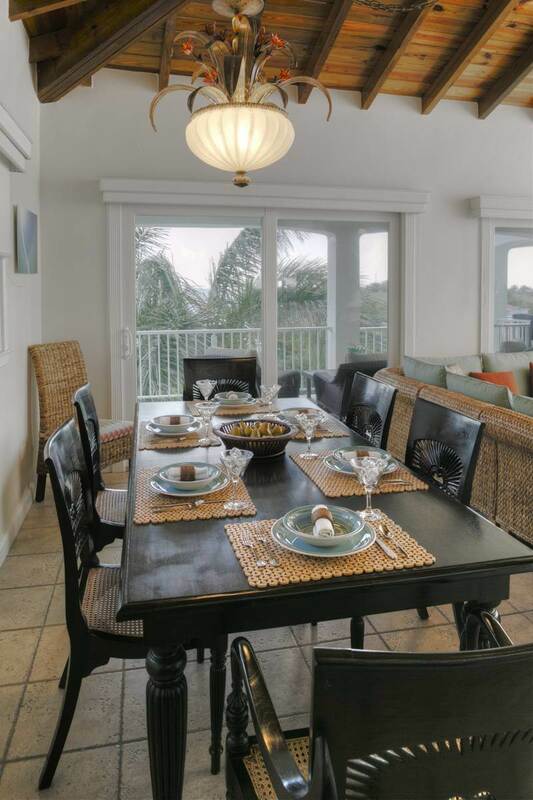 A large handmade mahogany dining table seats from 2 to 6 guests and offers an elegant spot for an evening repast or morning coffee. Relax in a spacious sectional sofa with plenty of seating so everyone can comfortably relax and enjoy music, cable TV and movies — or just soak in the ever-changing views. 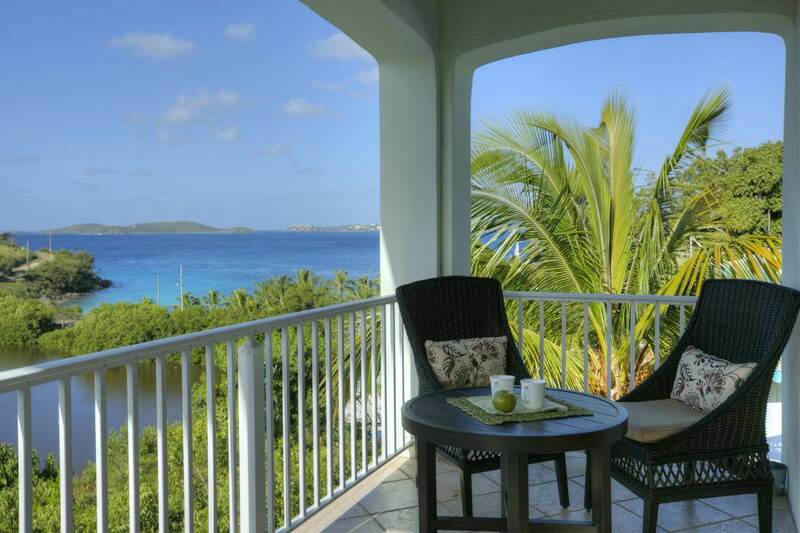 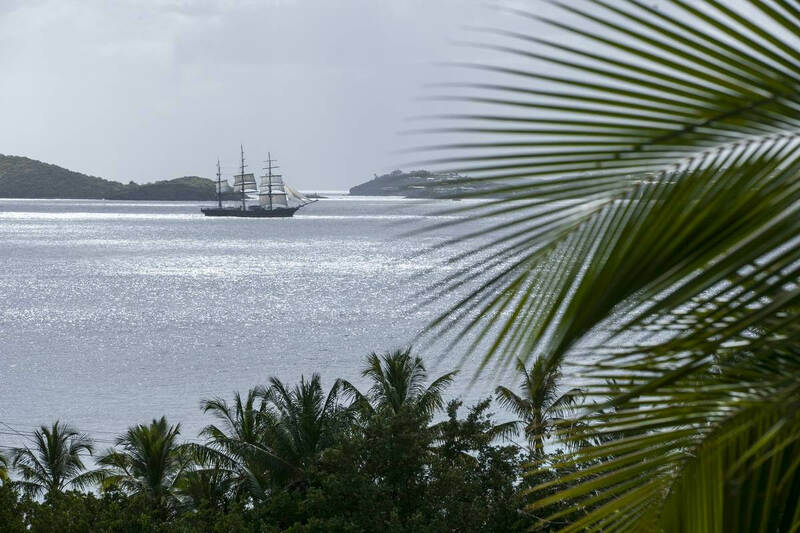 Step outside onto the large covered veranda enjoy another world, with palms rustling in the wind, seabirds calling and those glorious vistas… the perfect place to end a perfect St John day. 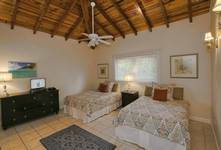 This villa is equipped with everything you need, from WIFI to spacious laundry room with washer/dryer, and so much more. 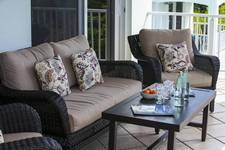 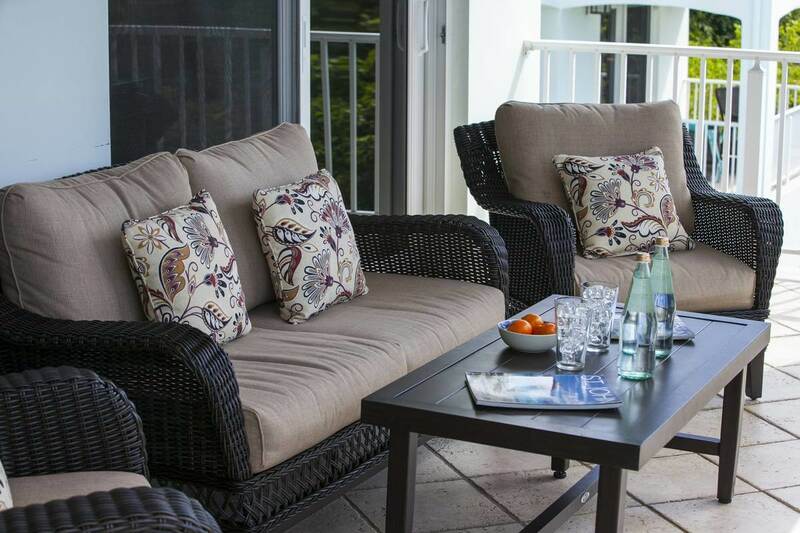 Chairs, coolers and beach towels are provided, for your use at our glorious beaches or our private courtyard pool. 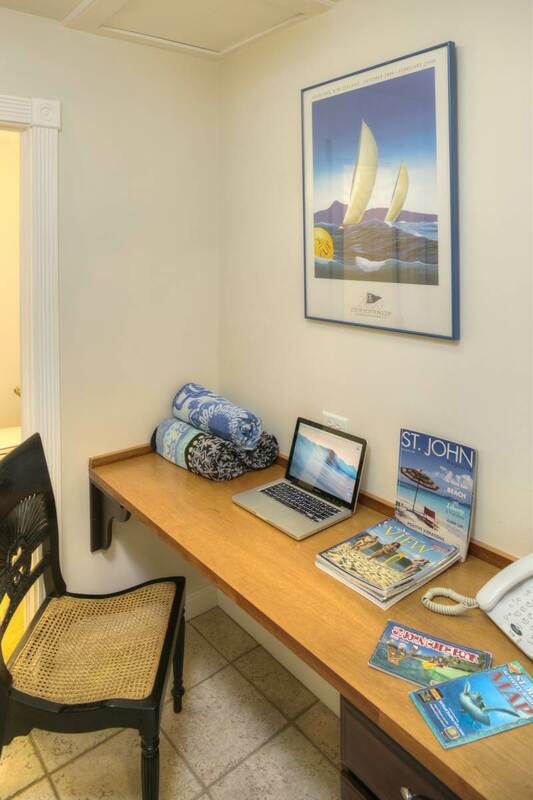 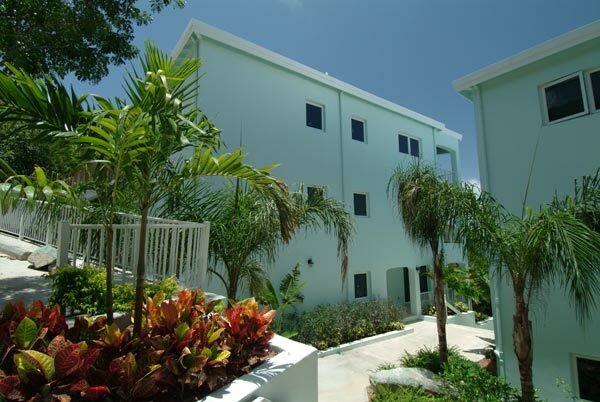 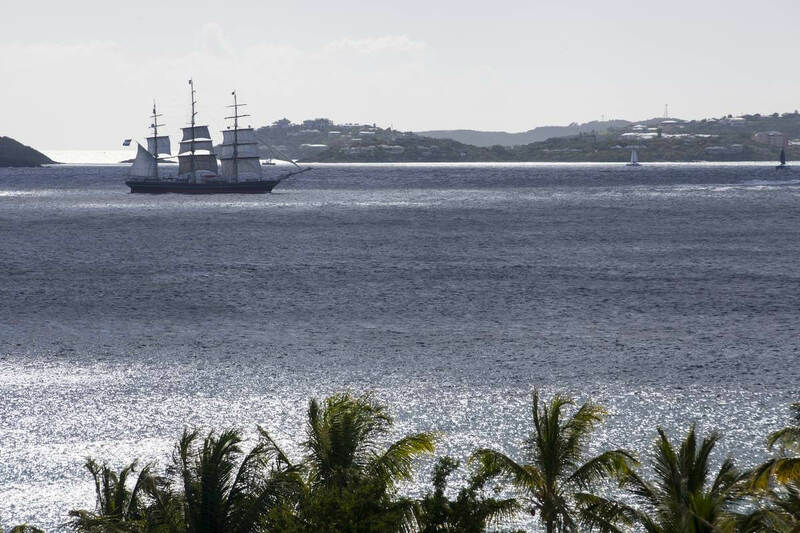 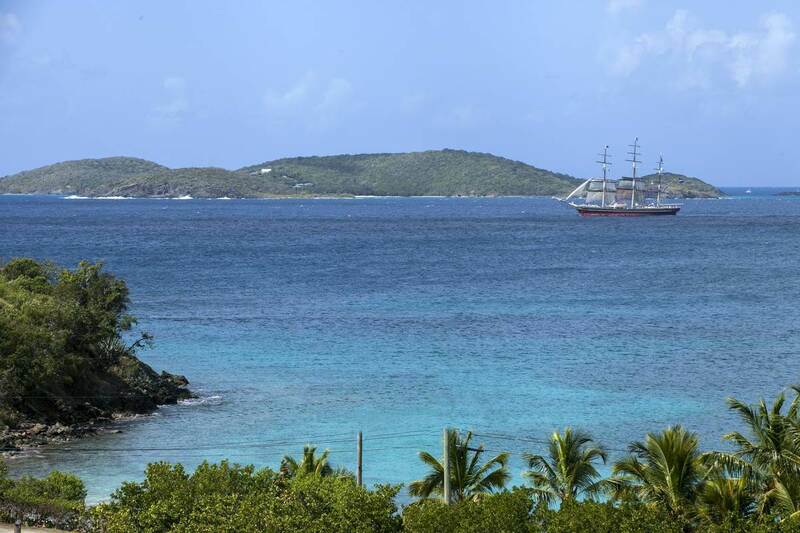 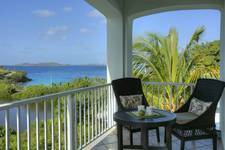 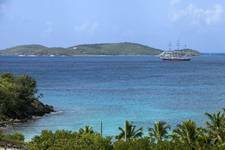 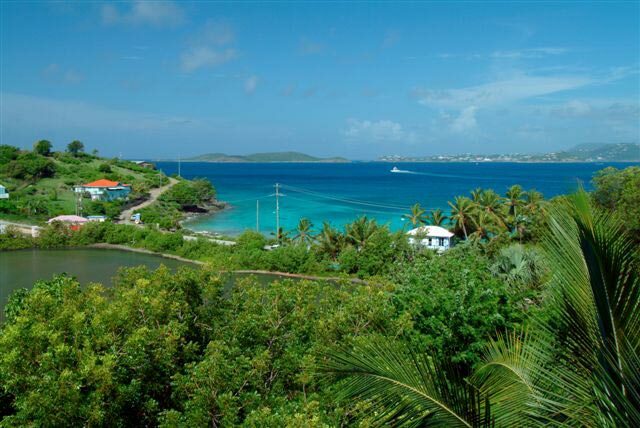 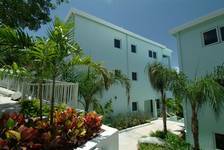 The Penthouse is the perfect home away from home for your next Virgin Islands adventure!